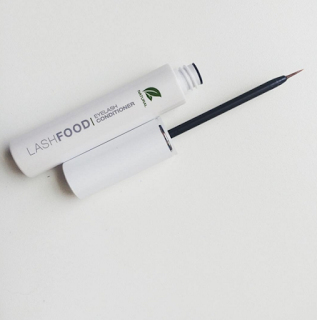 >> LashFood: An All-Natural, Miracle Lash Enhancer, or a Gimmick? LashFood is well-known as the natural and safe alternative to other potentially harmful lash serums on the market. Their award-winning Phyto-Medic Eyelash Enhancing Serum contains herbal extracts and other vegan ingredients said to promote longer, fuller and healthier lashes. 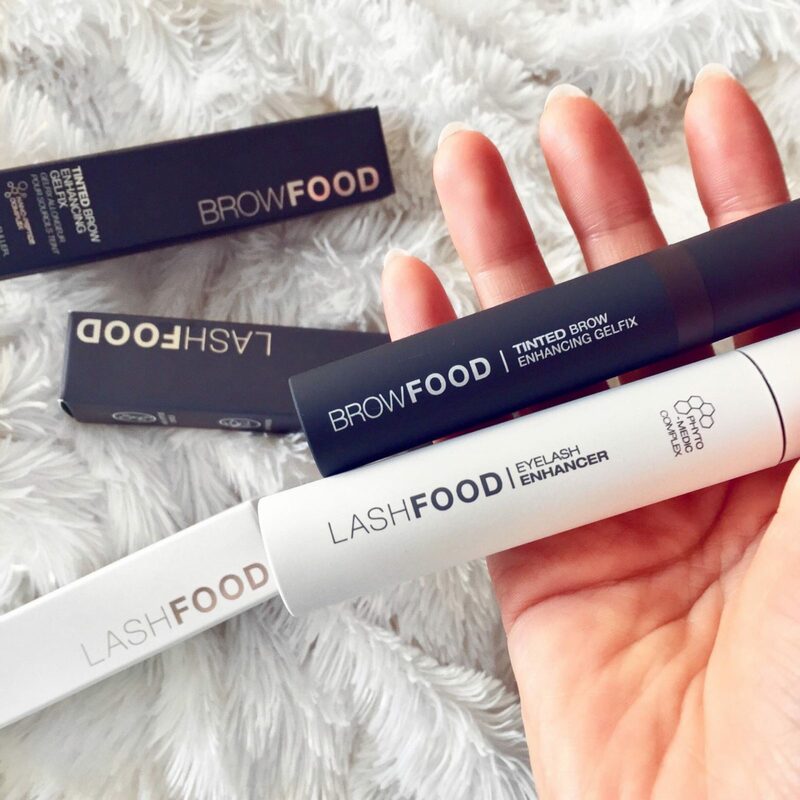 Formulated with "skin-loving ingredients" such as arginine, lavender water and soy protein, LashFood claims to deliver all the benefits of prescription drugs like Latisse, but without the risk of irritation or side effects. The product itself is not only certified organic and dermatologist approved, but the LashFood packaging is Ecocert certified and made up of 99.49% biodegradable materials. It all sounds great to us, but is it too good to be true? 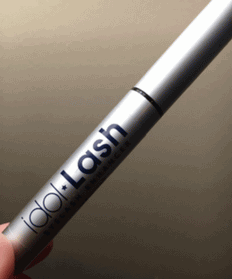 ​Simple to use - Apply nightly to clean, dry lash line. Use brush applicator just as you'd apply your liquid eyeliner. Natural and safe for sensitive skin and eyes; Dermatologist tested and approved. Formulated without synthetic fragrance, dyes or gluten. Safe and beneficial for eyelash extensions; Strengthens lash bond and prolongs wear of extensions. Noticeable results in just four weeks - With continued nightly use, LashFood claims you will see full results in 16 weeks. High-end price - For $80, you get just 3mL of product. A single tube is said to last five months with daily use. Limited clinical study results - It is also unclear how many study subjects participated, so it is questionable how accurate the claims of "no side effects" are. No direction given on continued use after 16 weeks - Nor does it state what will happen to the condition of your lashes if you stop use after that period. Bimatoprost is the controversial synthetic drug otherwise known as Latisse. It has been associated with several nasty side-effects, including burning or itchiness of the eyes, vision problems, lid pigmentation, hair-growth in areas other than lash line, and possibly the most concerning, increased browning of the iris. While the potential side effects seem severe, bimatoprost is the primary ingredient that triggers lash growth in many serums, due to its ability to mimic natural chemicals produced by the body known as prostaglandins. Phyto-Medic Complex' - A combination of herbal extracts said to be clinically proven to prevent hair loss and encourages lash regrowth. 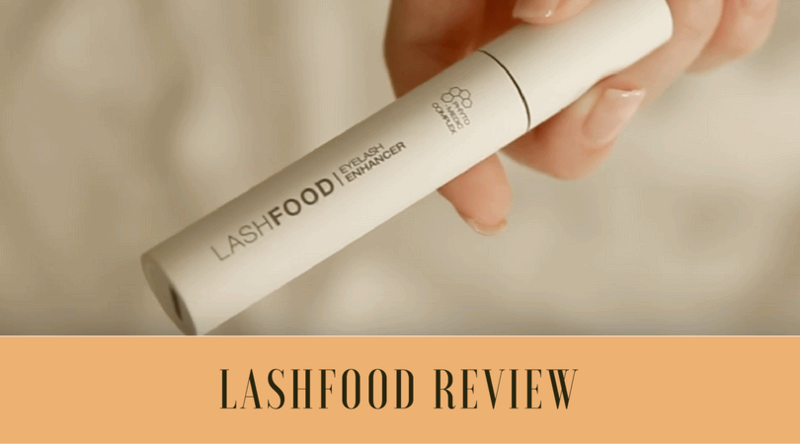 Purchasing directly through the LashFood website used to be the best option, as you were promised a 60-day moneyback guarantee. As of 2017 this guarantee inexplicably no longer applies, and for some potential first-time purchasers this might be a deal breaker. "Defendant does not provide the public with any peer-reviewed, independent clinical studies that show the Product or any of its ingredients, including the "phyto-medic complex". . . cause eyelashes to physically grow and/or become thicker within the claimed time frames. Thus, Defendant's lash growth/regrowth claims are false, misleading and reasonably likely to deceive the public." The verdict concluded unable to prove the "revolutionary" herbal extracts, or any other ingredient used in the Phyto-Medic Complex Eyelash Enhancing Serum, are effective in promoting lash regrowth. While it may be hard to dispute the glowing five-star reviews and all-natural appeal, there is simply no clinical research that proves the ingredients in the Phyto-Medic Eyelash Enhancing Serum will help you achieve your desired lashes, as claimed. For an $80 tube of serum that is intended to last no longer than five months, you're looking at total expenses that could reach $192 a year. While this product may still cost less and may be easier to purchase than other lash serums on the market, you have to ask yourself if the risk is worth it. Considering the lack of science-backed research, you could be spending an extra $192 a year for a product that is serving the same temporary purpose as your standard tube of mascara. ​What's a Better Alternative to Lash Food?